Imagine not simply growing, but achieving mastery. Imagine not just holding a job, but pursuing a mission. If you are an emerging sales professional whose energy and enthusiasm drive you to make every customer interaction impactful and want to be part of something truly special, read on. 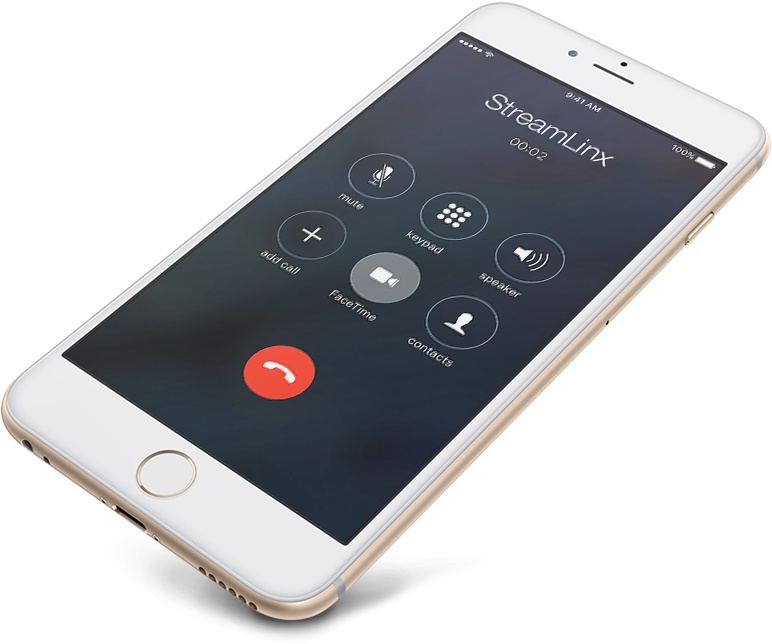 StreamLinx, LLC is a cloud-based software company dedicated to solving some of the world’s most vexing energy and environmental problems, and we are searching for a dynamic Sales Consultant that thrives on creating new opportunities and enhancing existing relationships with customers. StreamLinx is the maker of SnapCount, the mobile and cloud-based platform that accelerates the adoption of energy efficiency and clean technologies in commercial and industrial buildings. The energy retrofit boom you’ve heard so much about is real, and the technology that supports it originates right here. Our customers include energy retrofit companies, professional engineering firms, energy service companies, clean power entities, public utilities, and electronics distributors. They all share the same objective of reducing the energy footprint in facilities across the world, and our software speeds that adoption like none other. Which brings us to you. Amid our explosive growth, we’re looking for a savvy business development professional to ensure that our industry-leading customers are successful in their booming market and we are identifying and cultivating the right business prospects from multiple sources. You’ll be part of our driven sales team and will be responsible for prospecting, qualifying, and generating new sales leads, developing and presenting energy solutions, and closing the sale, as well as managing existing customers. That’s the work. Now what about the work-life? It happens in an open and casual environment, far from fancy but perfect for our mission. We are fully invested in empowering energy optimization, but we’re also 100% invested in our people. Anchored by our core values, we foster creativity and innovation and reward passion and ambition. Best of all, as a small company we deliver personal development opportunities. We offer competitive compensation, multiple medical benefits, and free lunch every Friday. Realistically, we need someone with 1-3 years of prior experience in sales or another customer-facing role. Experience with web-based software-as-a-service (SaaS) applications or either lighting or energy retrofit sectors would be a big plus, prior use of SnapCount software is an even bigger plus. The ideal candidate has expert communication, negotiation, and relationship-building abilities and is steadfast about time management, attention to detail, and documentation. Most import is meticulous account management with a demonstrated history of meeting and achieving sales quotas. Practice and familiarity with a CRM like Salesforce would be very helpful, but not required if you are a quick study of new tools/techniques. You’ll be working with people, both internal and customers, so your ability to understand the problem at hand, envision the end result, and create a solution to fill the need is critical. Ready to make a difference in your career, and in the world? Then we want to talk. Start by submitting your resume and salary requirements by clicking the link below.